Will gluten-free food be available? 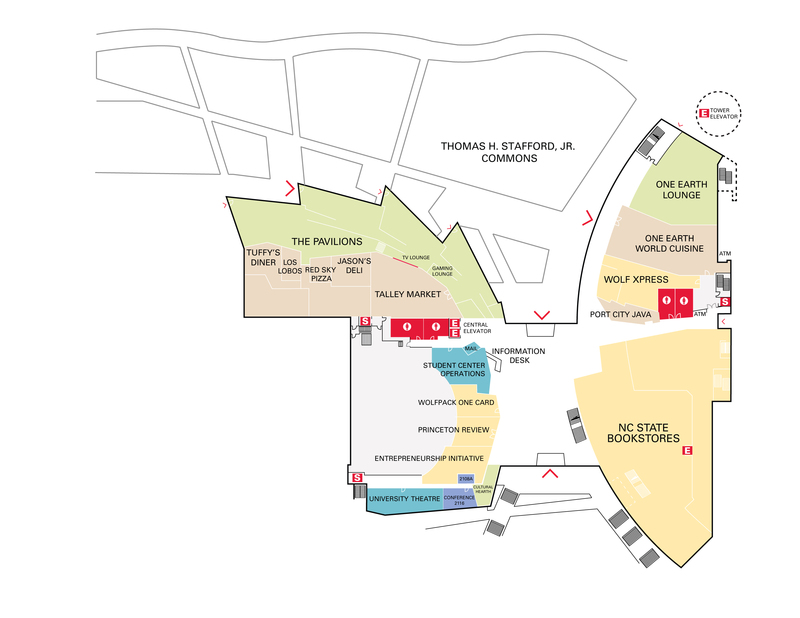 Yes, Talley Student Union is adjacent to Reynolds Coliseum and has a variety of food vendors (see map below). For fastest service, please download the “Tapingo” phone app which allows pre-ordering.